Cafe Blinds - How to Choose the Right Blind for your Home? 5 Questions to Ask When Choosing Outdoor Blinds for today? 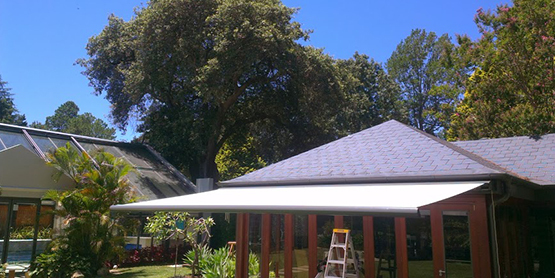 Trying to upgrade your outdoor space with outdoor roller blinds? We know it cannot be easy to do, as there are hundreds of options to choose from, also you want to choose one which is customised to your needs and matches your home décor. Also, you need it to be practical so that it can be operated easily. So, you see, you need to look into a lot of aspects before you make that purchase. We don’t want your purchase experience to be too hard for you and so we thought how about making things easy for you? These 5 questions will help you purchase the outdoor blinds without any hassle! Let us go down to the five questions which each one of you should ask yourself before zeroing in on the purchase. 1. Which should I choose? 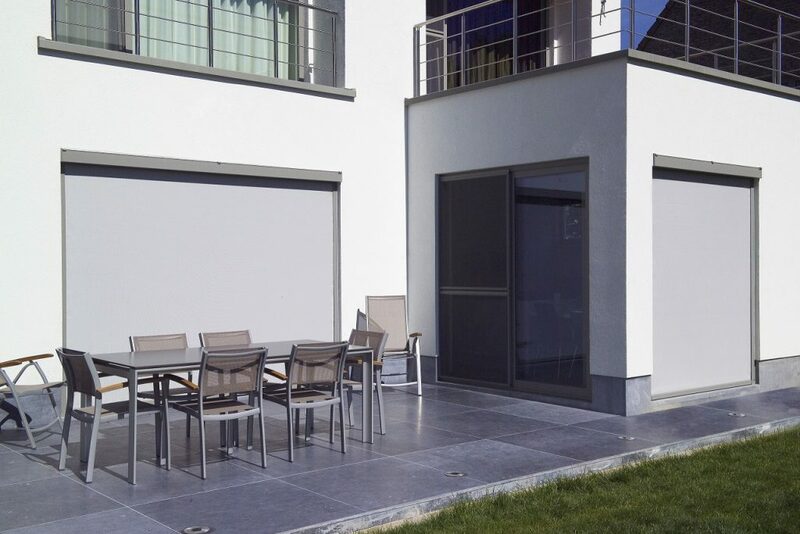 Motorised or manual outdoor blinds? 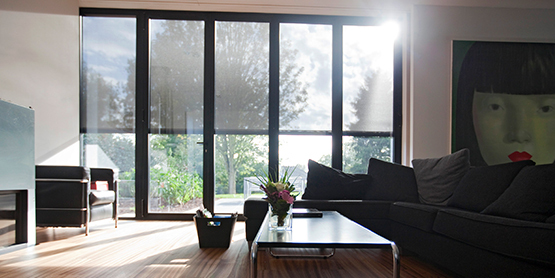 Both the choices for outdoor blinds or café blinds, manual and motorised can serve your purpose. But while both types of outdoor blinds will provide the shade and protection you require, consider the following factors to make that correct choice. The chief difference that separates the motorised from the manual blinds is how they are operated. Motorised blinds can be operated electronically by a fixed switch or even a remote control, while a crank system helps operate a manual blind. Though motorised blinds are the easier one to operate. They are also pretty expensive so choose the one that suits your budget. 2. 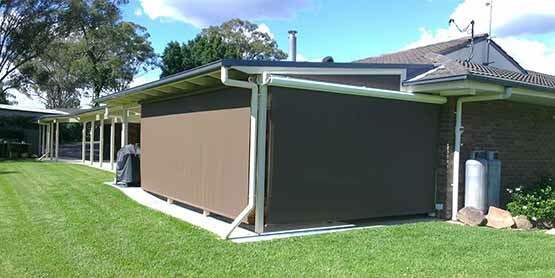 The different kinds of outdoor blind designs- which are the ones you can buy. There a range of outdoor blind designs available which you can choose from. The different kinds of choices are HD channel blinds, slide track blinds and clip outdoor blinds. 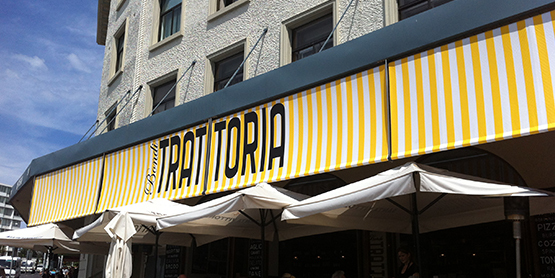 The HD channel blinds are a good choice to be used in patio areas of homes and businesses. The versatile crank & clip blinds are also ideal choices to be used in challenging installations and areas. The slide track blinds are a great choice when you want to create an invisible and sleek appearance. That’s not all there are other outdoor blind styles to choose such as roof to fence blinds, wire guide blinds, and external window blinds. 3. Different materials to be used in outdoor blinds- Which one to choose? Mostly outdoor blinds are manufactured from acrylic materials, mesh fabrics and PVC’s, and are usually available in a wide range of colors, also the quality varies according to the different manufacturers. The different features to look out for are good quality, boasts of UV protection, outdoor fabrics that won’t wear or tear easily and also protects from rain and wind. 4. Focus on the quality of the products-What are the good quality products? 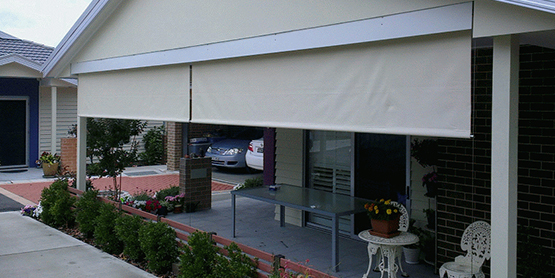 A good quality outdoor blind is not only made with quality fabrics but it will also fit your outdoor area perfectly. Besides taking a good look at the quality of fabrics, find out more about the electronic and remote systems, the quality of operating system elements which are straps, cranks, clips and locking features, besides of course the workmanship and installation process. 5. 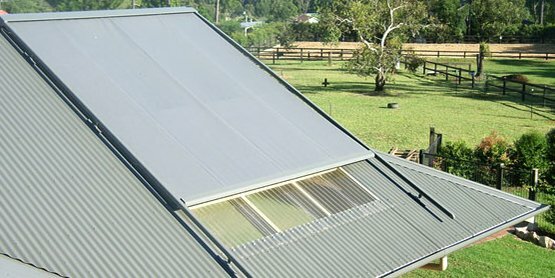 Are these the best outdoor blinds system? Any outdoor roller blinds which have the following features such as comfort, an aesthetic appeal can qualify as a good outdoor blinds system. Choose an outdoor blind supplier who will provide perfect quality outdoor blinds. Look out for other factors like product customisation, workmanship and installation turnaround times. When you have asked yourself these 5 questions you will be able to decide which the outdoor blinds tailor-made for your needs are. Go ahead and make the right choice!